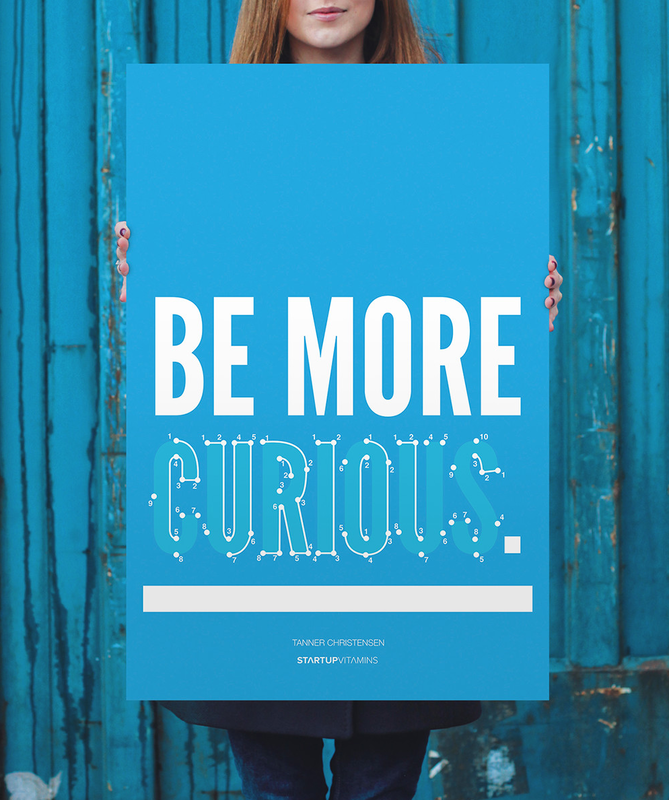 Be More Curious is a new poster to inspire you daily. It’s on sale today only for 20% off! A collaboration between Creative Something and Startup Vitamins, this is a great way to remind yourself of one of the crucial aspects of creativity. Get it (framed or unframed) right here. Older PostWhen can you call yourself creative?